Good afternoon my awesome readers! 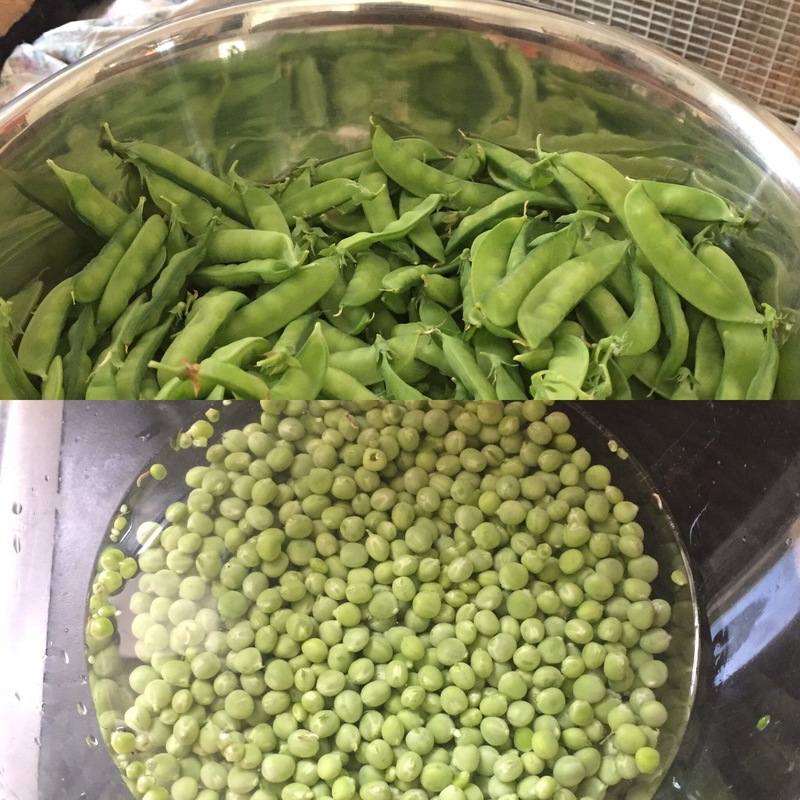 Today we took in our first harvest of peas for the year! 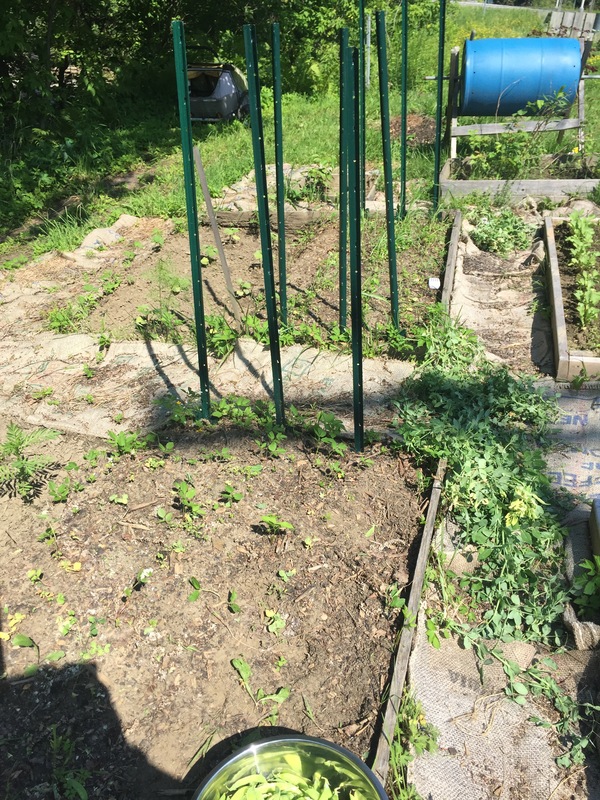 The bed looks so barren from what it did with full pea bushes. 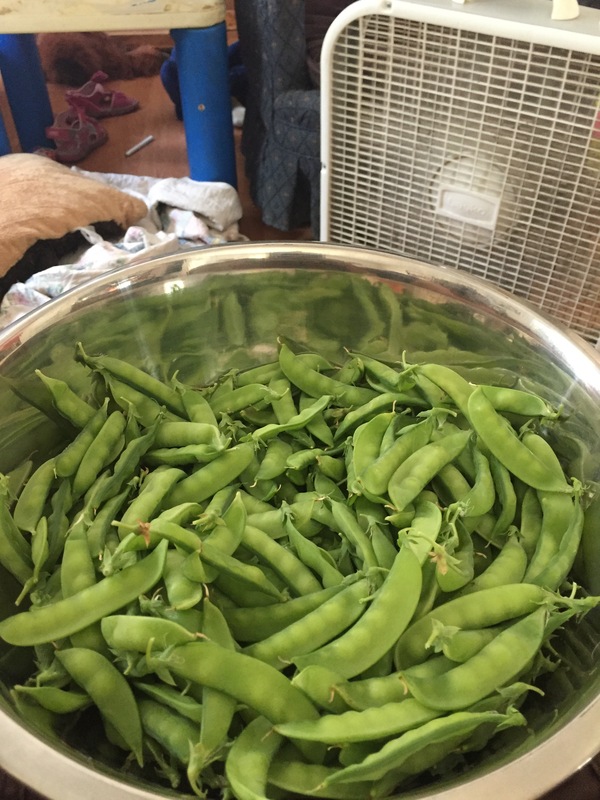 I lack a working scale at the moment but the harvest was close to five pounds before shuking. 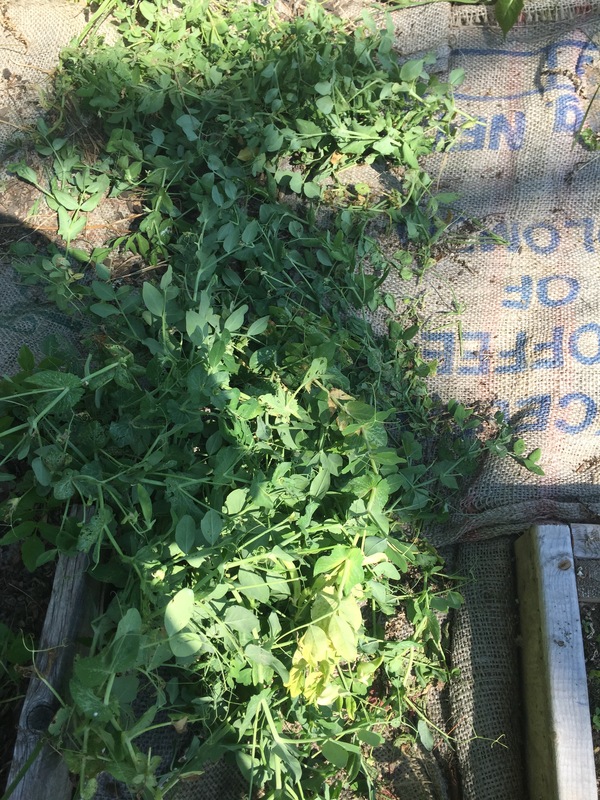 Quite impressive from only 36 row feet of growth. After shuking them all the volume shrunk a ton! We managed to put up two full quart bags though. 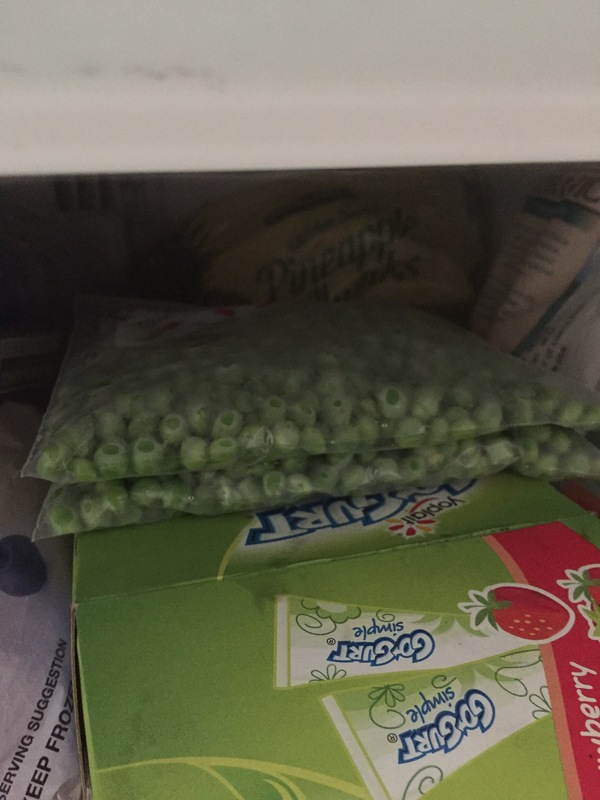 Since nothing here goes to waste ( as much as we can) the plant portions of the peas and the pods are being re used. Put back into the garden in smoothie form. It’s really the next wave in healthfood. 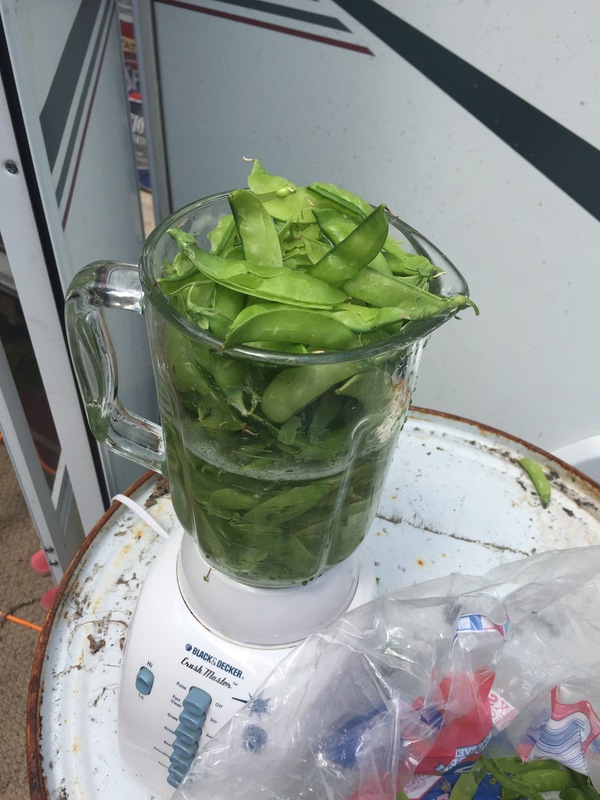 Rainwater and pea pod smoothies. Laugh now, but city slickers will be drinking these at every juice joint soon. 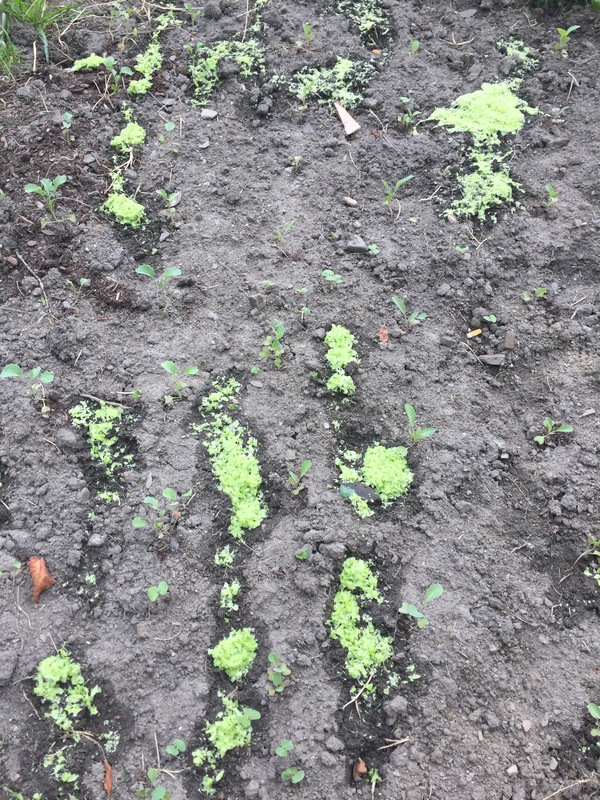 Ours however are getting cycled back into the garden to feed the soil. The stalks too will be getting the smoothie treatment and heading back into the land. Lots to do. Previous PostRub some organization on that.